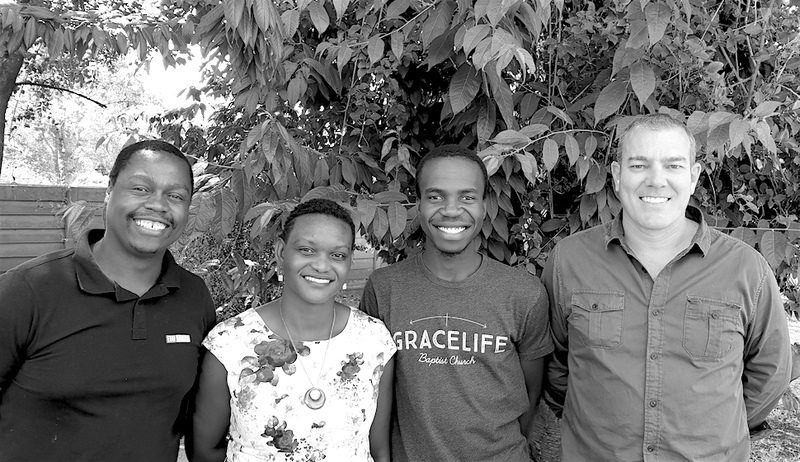 ACTS was founded by a family with a long history in Zimbabwean safaris and facilitated its first mission trips in Southern and East Africa in 2003, in partnership with local missionaries and missions organizations. 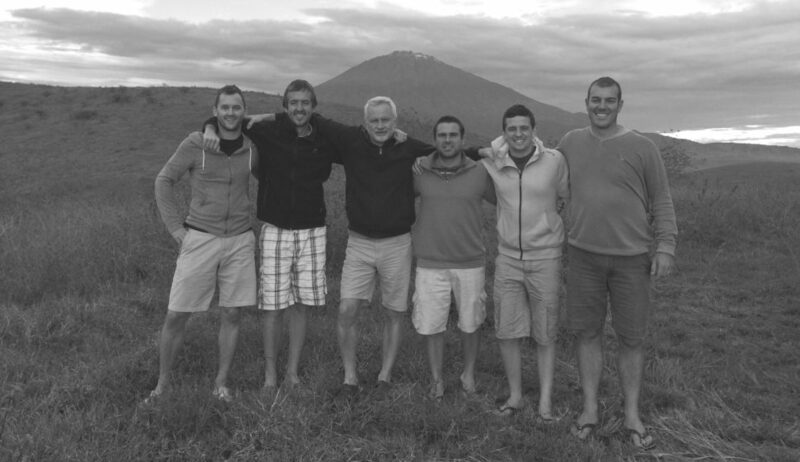 In the following years, a passionate team has invested themselves wholeheartedly in the growth of our four hubs of operation in Kenya, Tanzania, Zimbabwe, and South Africa. The founding purpose of ACTS remains an important part of who we are – serving missional efforts with our logistical support and sprawling relational network on the ground in Africa. The ACTS Group has also grown to include a variety of specialist travel, hospitality and education services in the countries in which we work and live. Our vision is to have a kingdom-minded approach in all of our work, seeking to be a remarkable blessing to the surrounding communities and environment. We believe in the power of the gospel to transform all areas of life, society, and this great continent. We believe in operating with the utmost integrity despite the pressures we face to compromise. We deeply value and care for the people we serve and work with. We take our responsibility seriously to be excellent stewards of the natural environment. We are convinced of the importance of the local church and we celebrate vibrant communities of faith wherever we work. We are passionate about seeing the people and wildlife of Africa flourish. Friendliness: We are renowned by our customers and partners for our remarkable friendliness. We believe friendliness in the workplace sets the tone for a positive and united team. Passion:We love our work and believe it is worthwhile. Our customers, partners, and colleagues are inspired by our enthusiasm for what we do. Courage: We embrace adversity as adventure and are willing to take risks, tackle challenges and embark on new journeys. We are brave enough to stand up for what we believe in and to defend our values. 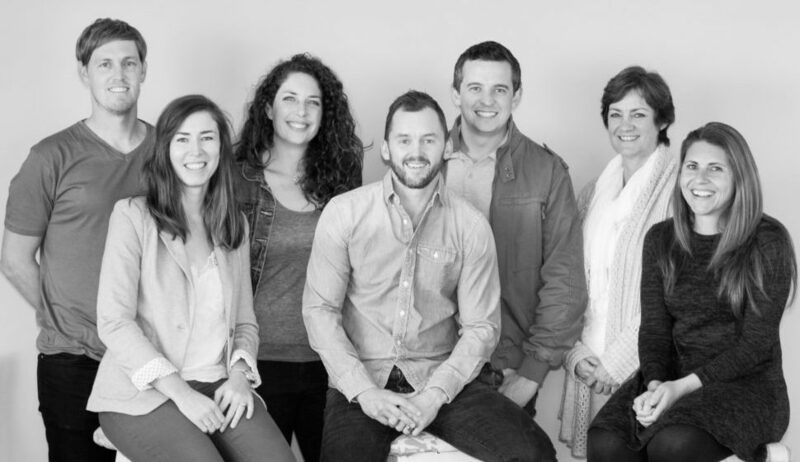 Family: We value the family units of each team member, customer and partner. We treat each other as a caring family and approach our work with a deep sense of ownership and loyalty to the good of the whole group. From left: Tapiwa Makore (Destinations Specialist), Tafadzwa Muchopa (Business Development Coordinator)Barry Rawlings (Zimbabwe Director).